OUR LARGEST SALE OF THE YEAR. DON't miss out! While you missed our sale there is still plenty of time left this holiday season! Click on the button to the right to see what we have to offer! 25% OFF our entire store with coupon code HOLIDAY25 at checkout! in your life you love great tea! 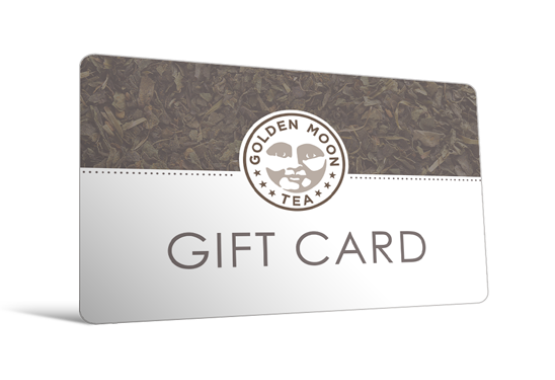 If they have never tasted PURE TEA turn them on to Golden Moon Tea! Our products are toxin free, pure and sustainable. Our Tea Gift Set is Great for the Tea Lover. Don't worry about choosing the right type of tea! We have included 4 of our best sellers! I've traveled the world drinking great teas; from the mountains of Japan, the northern flatlands of China, to the southern tip of Argentina, and my favorite purveyor of amazing teas is Marcus at Golden Moon Tea. 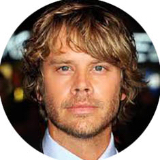 He's also the only guy that's gone back to the source on every tea he provides to insure that I'm not poisoning my body or my family with any chemicals, pesticides, toxins, GMO's, or manipulation during the process. 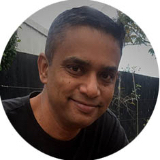 Golden Moon Tea is also a great example of the rise of small responsible businesses as passionate owners like Marcus reject the industrialization of the food industry and provide us with better options embedded with social, environmental, and ethical integrity. It's all we drink at our house. If friendship were a scent, it would be tea. I have this coconut green tea from Golden Moon, and whenever friends come to visit, they're always like, "Can we please have that tea?" It has the most amazing smell, so delicate that you barely notice the coconut in there. 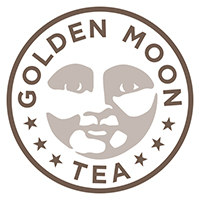 Before I ran into Golden Moon Tea, I wasn't even a tea guy — I drank coffee. But ever since I've been exposed to this tea, I buy it exclusively from Golden Moon Tea. To give you an idea of how much trouble this whole exercise happens to be: I live in New Zealand, which means the tea has to be shipped at a much higher expense. The reason why I continue to choose Marcus' (the owner) tea is because I know he's fussy about the quality as well as where the tea comes from. To have great tasting tea and to know there are no chemicals or impurities makes my tea drinking experience something to look forward to, every single day.